Behavioral factors, wet or slippery surfaces, and housekeeping issues were cited as the three main causes of slip and fall accidents in a recent study. Other commons causes include poor lighting, maintenance issues, and faulty equipment. Slip and falls are the leading cause of death from injuries for senior adults, and they put more than eight million more people in hospital emergency rooms every year. Senior adults are especially vulnerable to slip and fall accidents that can be fatal. Even if the person doesn’t die, he/she often requires surgical procedures and long recovery periods to heal fractures and broken bones, rebuild physical strength, restore confidence, and overcome future fears of falling. According to the National Council on Aging, seniors over the age of 65 have a one in four chance of falling. They seek medical emergency treatment for fall injuries every 11 seconds. In the workplace, slip and fall accidents account for the largest number of workers’ compensation claims. Human factors such as errors in judgment account for 54 percent of accidents, followed by wet or slippery floors at 25 percent, and housekeeping issues at 16 percent. Although some workplace slip and falls can be prevented by paying close attention to surroundings, others simply catch workers off guard. 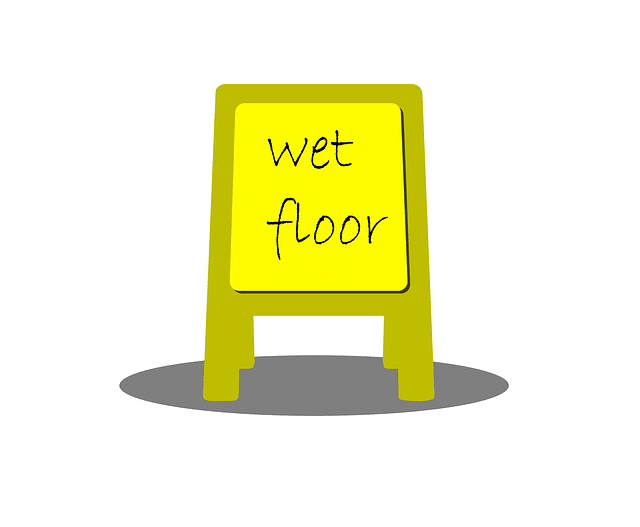 Unexpected spills on floors, damaged carpeting in office areas, workplace extension cords, loose stairway hand railings, poor lighting, and iced employee entrances, exits, and parking lots cause many workplace injuries. OSHA establishes standards for safe workplace environments. Employers are required to comply with OSHA rules to provide a safe workplace for all employees. In certain jobs, OSHA requires protective clothing, footwear, and safety equipment. Workers who work six feet or more above the ground are required to use fall protection to prevent slip and fall accidents and injuries.